In today’s multinational business environment, corporations are increasingly exposed to foreign legal transactions or litigation. 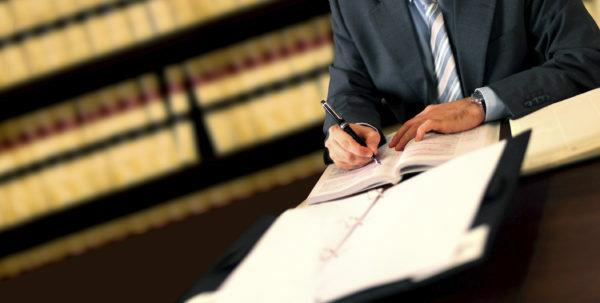 To be successful, your legal team along with other participating members of the judicial system must clearly understand the primary documentation and supporting materials. In these situations, the translated legal documents and correspondence must be a perfect match of the originals in intent and all salient aspects. At Alpha Omega Translations, our legal translators have mastered the language of the law – domestic and foreign – to guarantee judicious interpretation of the original records and effective legal translation. Not only are our translators skilled in the complexity of legal languages and terminology, they also have industry-specific knowledge. This allows us to offer legal translation services that go beyond the scope of general legal terminology to include the intricacies and statutory requirements of foreign legal and cultural systems. We are able to provide you with a "Certificate of Accuracy" upon request at no cost. Most forms of legal writing, and contracts in particular, seek to establish clearly defined rights and duties for certain individuals and organizations. We understand that all your legal correspondence must be precise in order to ensure these rights and duties in your translated documents. Because of this our legal translation services make certain that the translated text suites the culture and legal language of the region.